Hey there! Thank you for subscribing to receive my Blog updates. Same useful content, same awesome writer- me 😉 , just a different location. 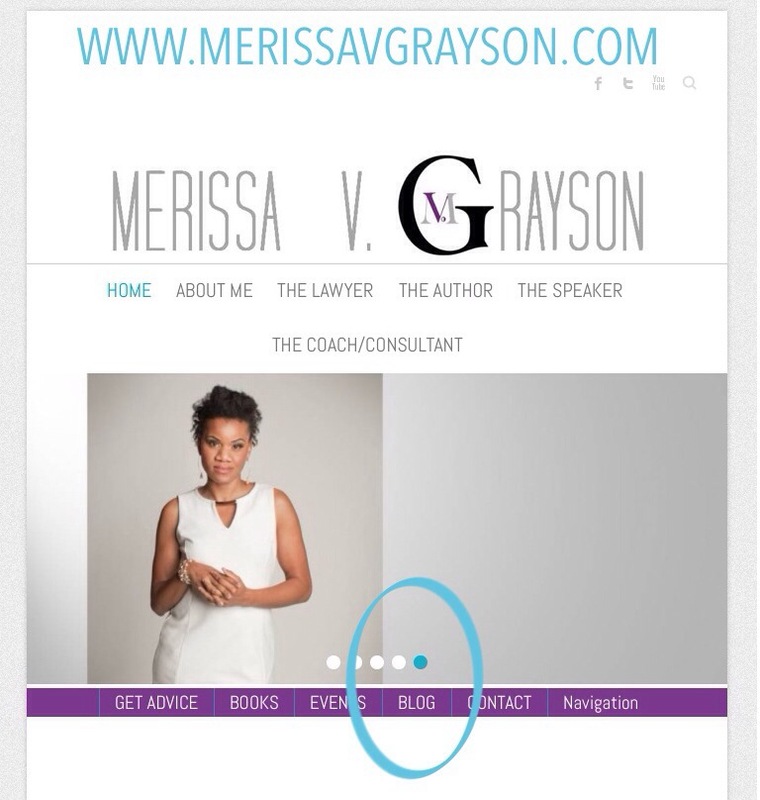 Essentially, you’ll now be able to access everything related to my brand & message in one convenient place! P.S. 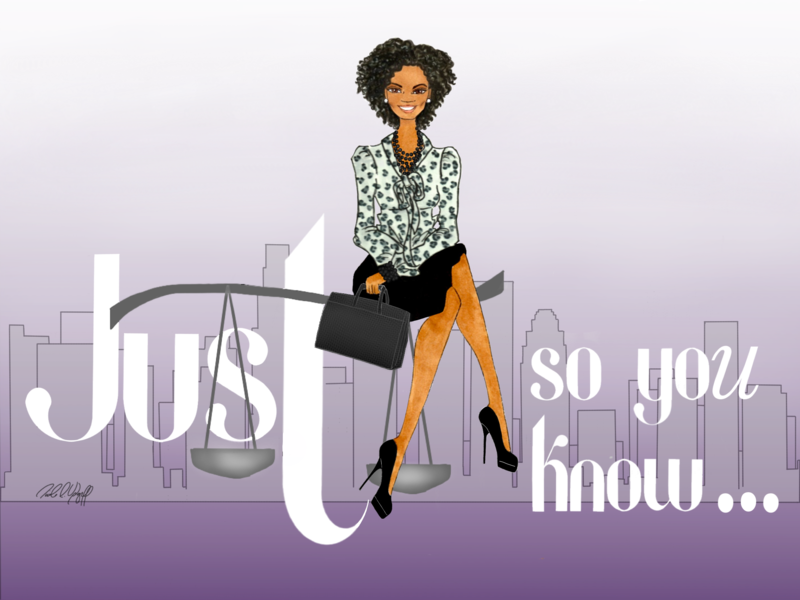 I’m sure you’ll love the layout & simplicity of my new blog much better, and I’d love your feedback! Thanks again for taking this journey with me, talk soon!